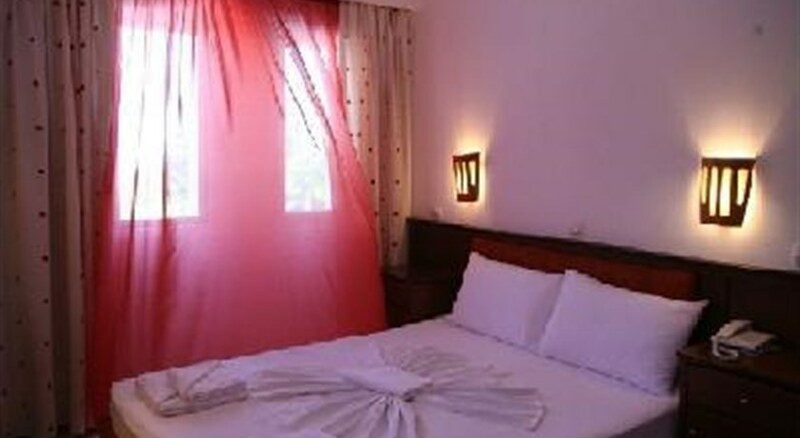 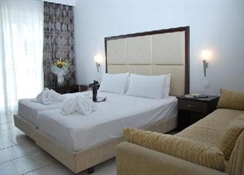 This vibrantly coloured beach hotel offers top-quality services and modern amenities. 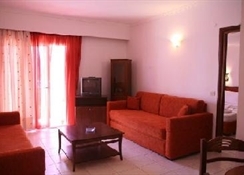 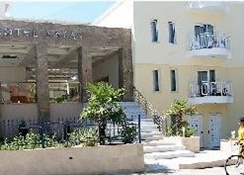 The communal areas are air-conditioned and the hotel offers a lobby with a 24-hour reception desk and check-out service, a hotel safe and free public Internet access. 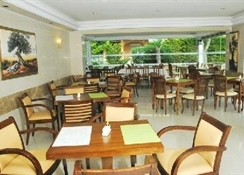 There is a children's playground for younger guests and the whole family can wine and dine in the cafe, bar and restaurant.